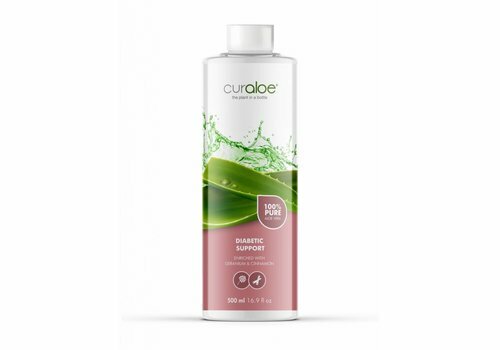 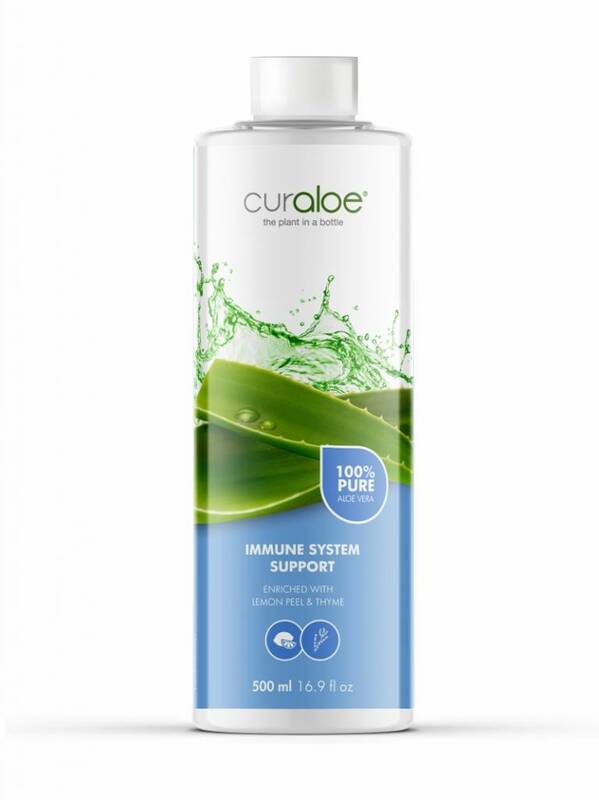 Instead of mixing Aloe Vera powder with water, Curaloe products contains the pure Aloe Vera Gel straight from the plant into the product! Aloe Vera contains a lot of vitamins, minerals and polysaccharides which are neccesary for a healthy lifestyle. 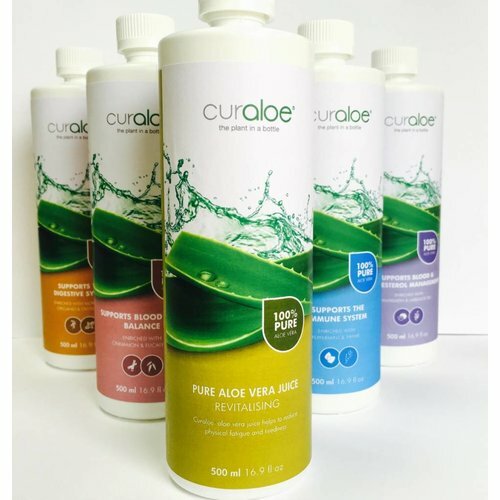 The Pure Aloe Vera Health Juices are Dietary Supplements with 100% Pure Aloe Vera, straight from the plant. 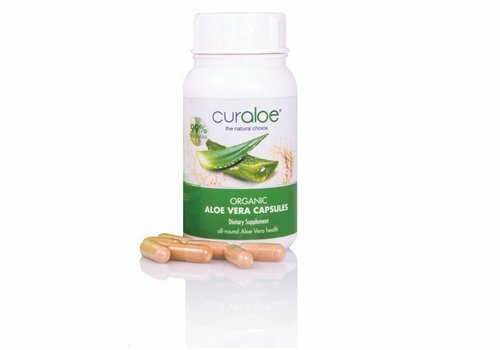 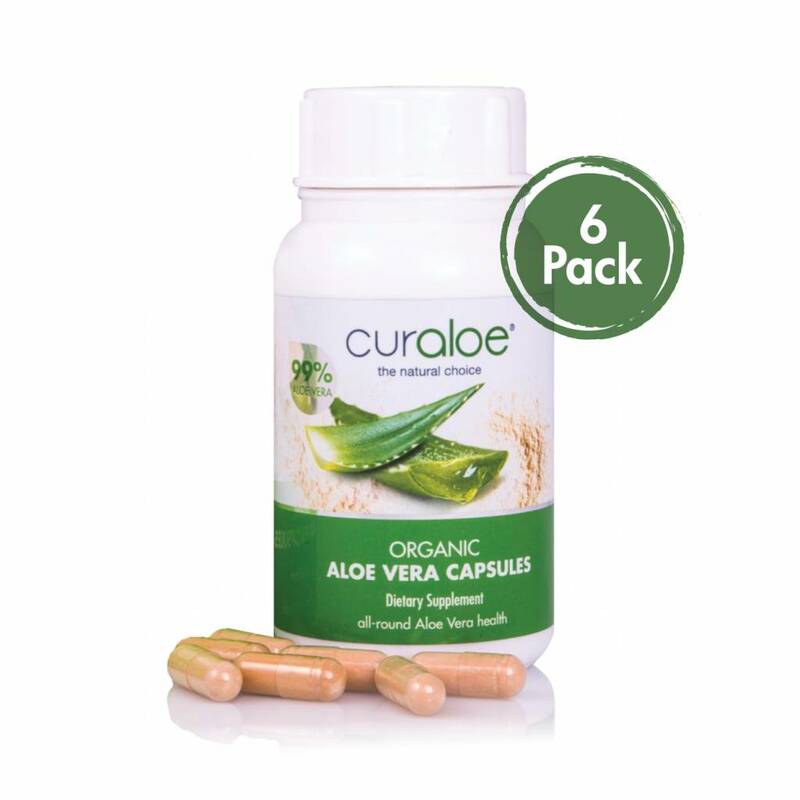 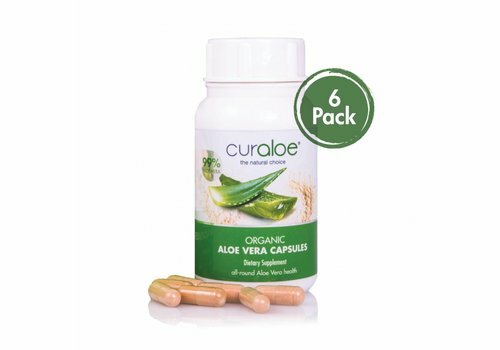 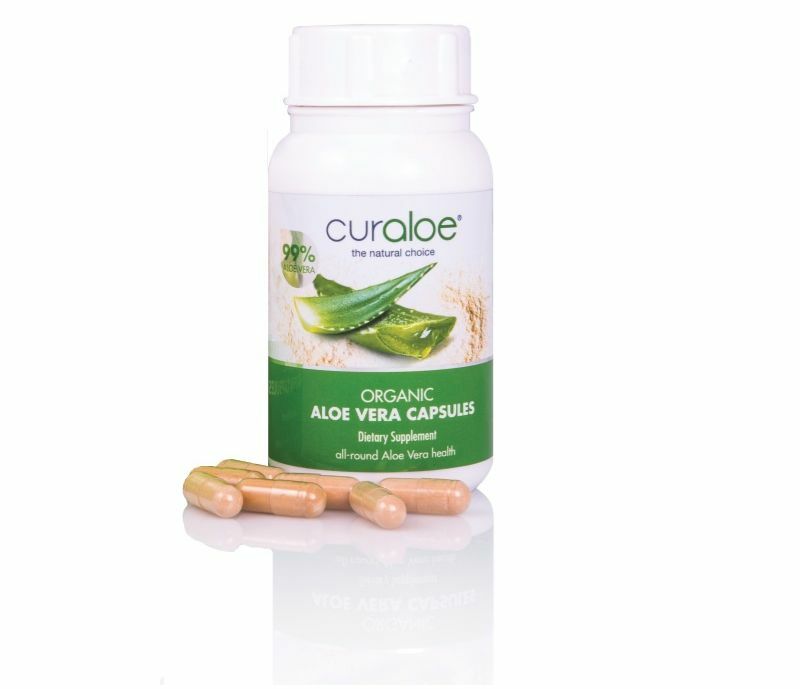 Our trusted Organic Aloe Vera Capsules, but now available for an one year supply! 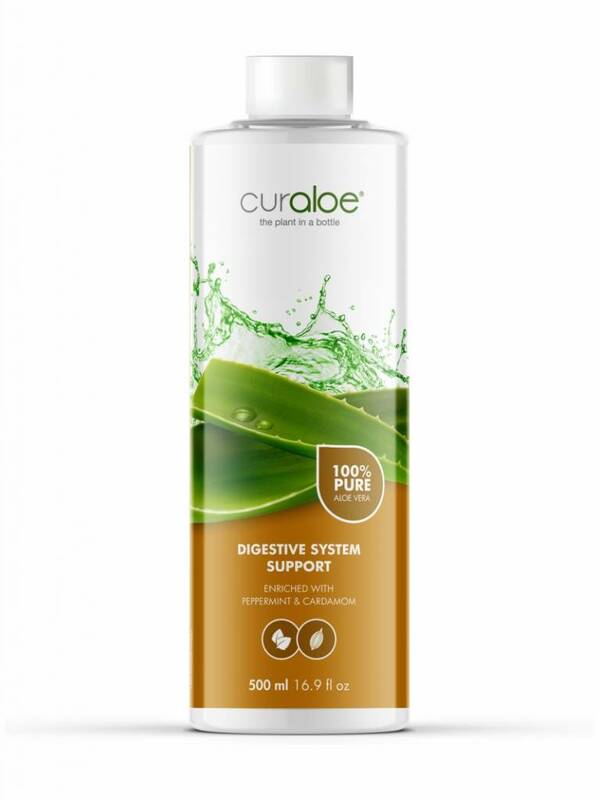 This Tonic is a perfect dietary supplement for people with Diabetis!